Xenia has performed with many of the orchestras around Australia and New Zealand. In addition, Xenia has worked with and or played in events of great composers like John Adams - inside the (G)gearbox 2017, Esa-Pekka Salonen, and John Corigliano. She is also a frequent performer of the Dilijan Chamber Music Series. 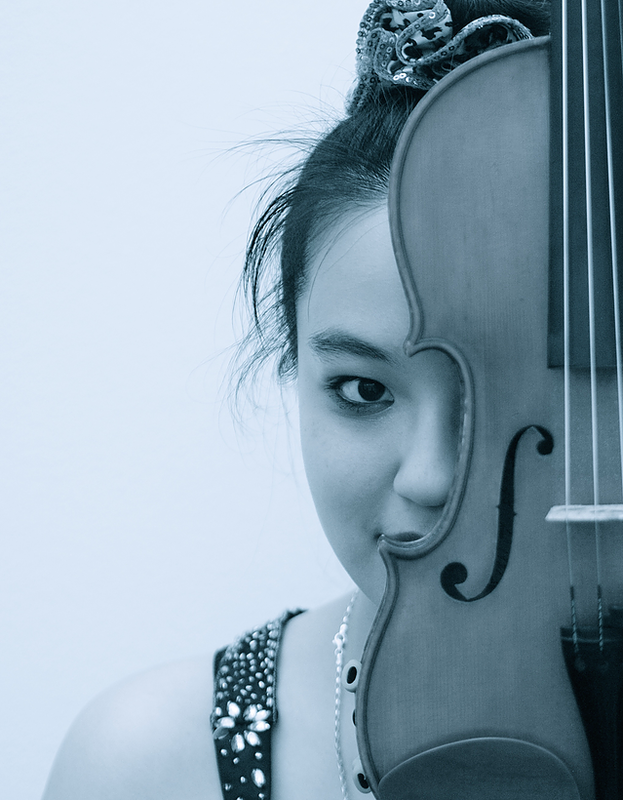 She was the 2009 winner of the Gisborne International Music Competition, the Royal Academy of Music Violin Concerto Competition, and the Atwater Kent Concerto Competition. Furthermore, she was a part of the 2015 Atlantic Music Festival (AMF) and Lucerne Festival Academy. Xenia completed her Bachelors of Music Performance at the Sydney Conservatorium of Music under the tutelage of Professor Alice Waten, Upon graduating in 2012, she spent the summer of 2013 working intensely with Professor Boris Kuschnir. She furthered her studies at the Royal Academy of Music in London under Professor György Pauk, achieving her Master of Arts degree. Recently, she completed her Master of Music degree at the University of California, Los Angeles under the guidance of Professors Movses Pogossian and Guillaume Sutre. She is currently continuing her studies at UCLA for her Doctorate of Musical Arts degree. Additionally, Xenia is a teaching assistant for the string department within the UCLA Herb Alpert School of Music. Xenia projects to release her debut album in 2018, under SHEVA Collection. It will include works by Esa-Pekka Salonen, Peter Sculthorpe, Eugène Ysaÿe, Rodion Shchedrin, Edith de Chizy, and David Paterson.